Tofu is one of those foods many steer away from. It’s sponge-like, plain, and for some, bland. 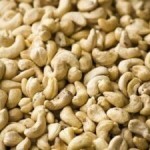 But once you get used to cooking with it and explore its protein filled possibilities, you might find that it really does become a staple in your diet, soaking up the flavors in your dish; and a cheap one at that rate! From cooking, baking, frying, to even raw, the ways to prepare tofu are just as endless as the dishes to make it in. The best part about tofu is that anything works with it since it picks up the flavors in the dish making it a protein powerhouse. Sure, having too much soy isn’t the best idea, but neither is having too much of anything! 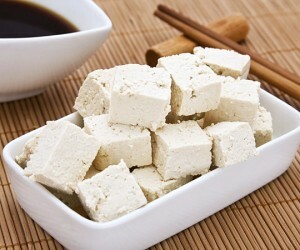 Since tofu is made of soy, I usually limit my intake to once a day and twice, maximum. Especially since I drink soy milk daily. Now don’t get me wrong, soy is known for many health benefits, but as you know, too much of a good things isn’t always good for you. Moderation is key. 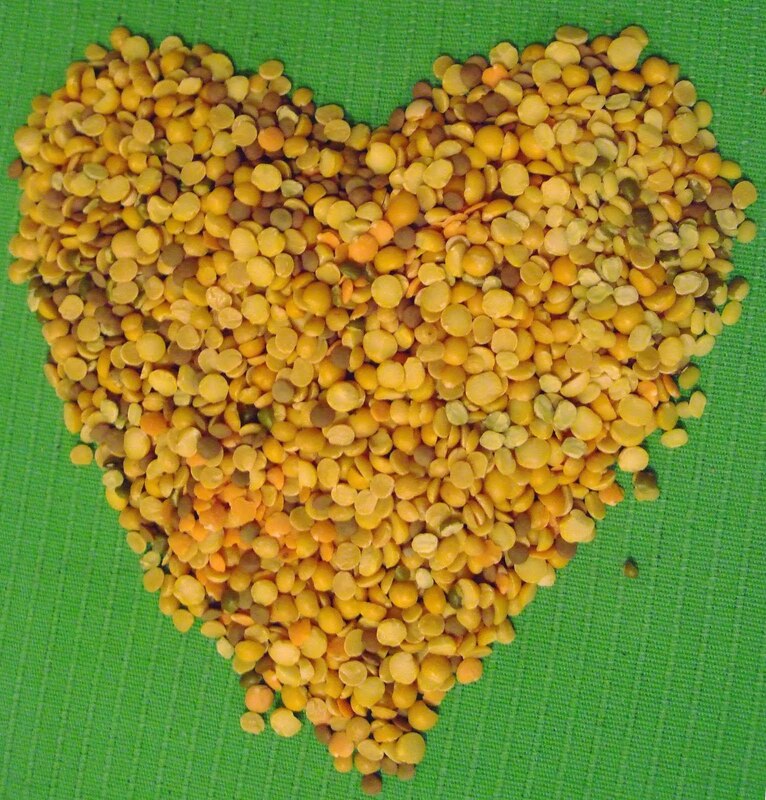 Believe it or not, soy helps prevent breast cancer and lower cholesterol. In fact, the Asian population is known to eat the most soy and they actually have the lowest rates of breast cancer around. What does show you? There’s also a myth that soy gives men breasts; this also corresponds with the thought that soy links to breast cancer. Clearly, if you’re concerned with soy causing you health problems, reevaluating your current diet first is recommended. 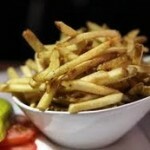 By the looks of it, you’re probably eating something more harmful to your health! The only problem with soy is too much soy-processed products. 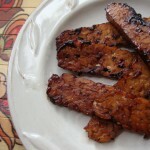 Foods like tempeh, tofu, edamame, and fermented soy products are your best bet. Sure, soy cheese, soy burgers, and all those other tasty soy foods are great, but those are the ones you need to moderate the most. Especially look out for genetically modified soy. Usually the package will tell you those key facts. If you see those words, definitely a red flag. But what about bad health effects of soy? There really aren’t too many other than the basic moderation recommendation. Most, if not all, negativity about soy is from the meat and dairy industry. What a joke, huh? Lastly, don’t be afraid to try a new brand of tofu. 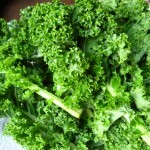 You can find so many different brands at local grocery stores, ethnic stores, and health food stores. As long as it’s non-GMO, you’re good to go! It’s guaranteed cheap and you can even get them pre-cubed! That’s my personal favorite way to buy tofu. You can even buy organic tofu, tofu fortified with vitamin E, antioxidants, and calcium – even black tofu made from black soybeans! My go to brand is usually Nasoya because it’s cheap, organic, but pre-pressed, and loaded with nutritional benefits! Did I mention you could grind, blend, and boil it, too? From silken, soft, firm, to extra firm, each does something different and can really compliment a dish in a unique way. Silken is good for smoothies, and desserts; soft for dips, dressing and soup base; firm is for wraps and sandwiches; while extra firm, my personal go-to option for a majority of my meals, is good for stir fry, chili, or tofu scramble. But those aren’t the only options, of course! Now for the best part, the recipe! If you love Chinese food, spicy food, or barbecue, this easy, cheap and delicious dish will definitely get your taste buds going! Also, for those not too thrilled with barbecue, myself included, this recipe adds just the perfect amount leaving it as only an ingredient, not the main flavor! If I can eat something everyday, it might just have to be this! Though the ingredients are a bit strange, you don’t want to miss this one. 1. First preheat the oven to 375 degrees. In a bowl, whisk together all the ingredients except the tofu and pineapple. You can also add some pineapple juice if you wish. 2. 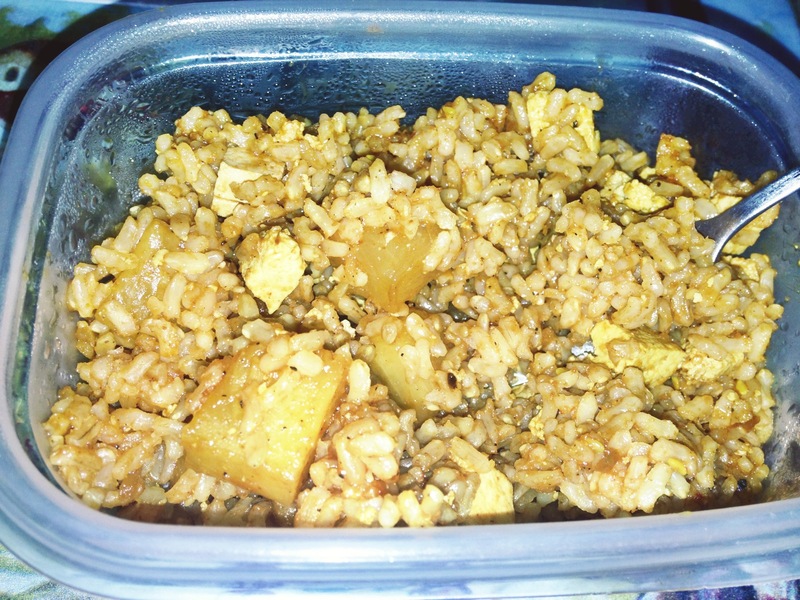 Put the tofu and pineapple chunks into a metal baking dish covered in tinfoil or parchment paper. 3. Pour the sauce over the tofu and pineapple and mix it with your hands to prevent the cubed tofu from breaking. 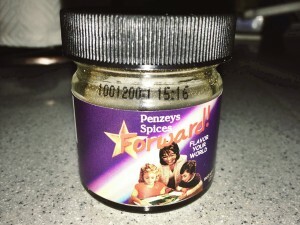 This is where you can add all the spices you wish. 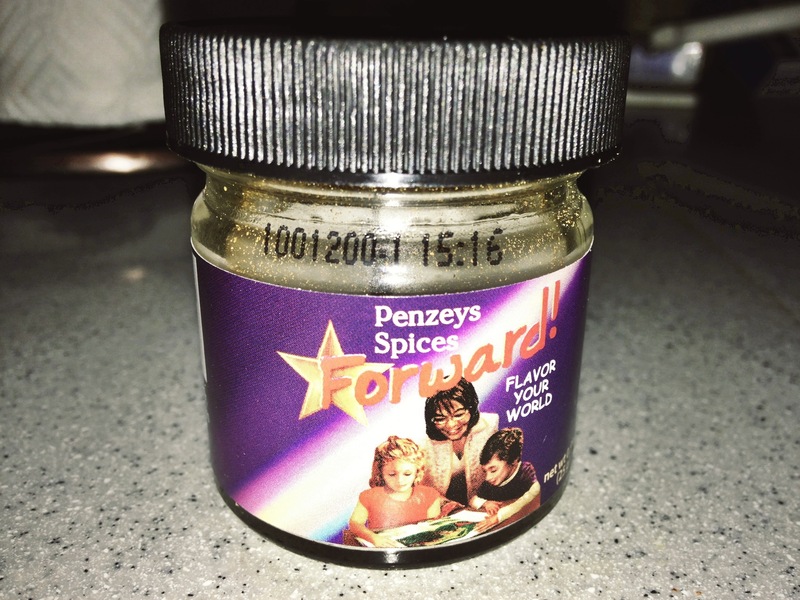 I use “Penzeys Spices — Forward!” along with black pepper. 4. Again, mix the sauce with your hands to coat every piece and make sure every piece is laying flat on the pan. 5. Allow the tofu to marinate for an hour max. I usually only do this for 10 minutes because of time but I find that 10 minutes still does the job! 6. Place the dish in the oven; your oven should be preheated by now. Set your timer for 35 minutes. 7. When there’s about 10 minutes left on the timer, make brown or white rice to your liking. Even try adding some fresh pineapple juice when it’s cooking! I recommend 4 servings of rice. 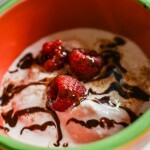 The dish itself makes about 4 servings. 8. After the rice is made and the timer went off, add the rice to the dish, allowing the rice to mix in with the extra sauce. Eat it hot and enjoy this wonderfully flavored dish! 9. If you wish, you can sauté veggies and mix it in, as well! As you can see, it’s super easy and versatile! Be sure to let me know how you liked it!